RUF|Betten: How we became who we are. 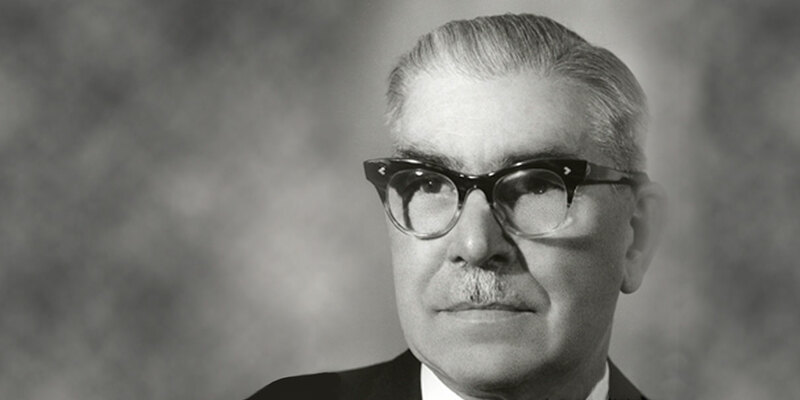 Since the company was formed in 1926 by Albin Ruf, our range has changed, but we have remained loyal to this objective: to strive for perfection. We manifested this in our company slogan “Perfection of the senses”. And the following article will tell you what exactly that means. And you can read about the successes brought about by this dedication in the journey through our history in the contribution below. Without doubt, every person needs healthy and pleasant sleep. In principle, a regular bed should fulfil that purpose. 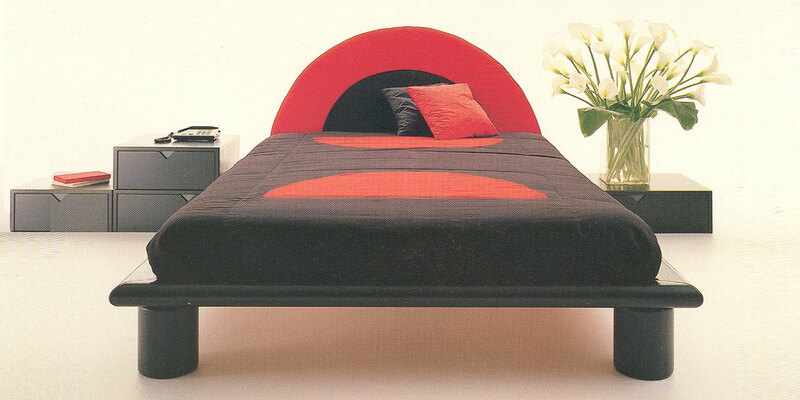 And yet, a RUF bed offers much more: It is your very personal wellness oasis for body and soul. A perfect place where you can fuel up on physical strength and metal freshness for the challenges of the daily professional and private life. Let’s be honest: Is it not wonderful to let the day come to a relaxed end and look forward to a restful night’s sleep? 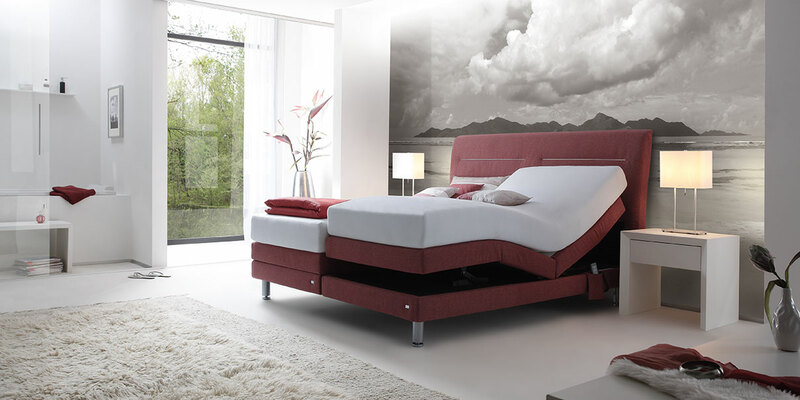 With RUF bed, you play it safe: Because it offers the best conditions for heavenly good sleep. That is what we want to express with our “Perfection of the senses” philosophy. No more and no less. It is a equally a promise and a claim – to produce exclusively ergonomic product of perfect quality with great craftsmanship and attention to detail every single day. For innovative design that continues to set new standards worldwide. For unique individuality, because every RUF bed is a one-off – Made in Germany. And it stands for ultra-comfortable sleeping comfort – whether you decide on a box spring bed or a classical upholstered bed with mattress and spring wood frame. In all this, our top priority is to delight and fascinate our customers, and help them to stop looking at their sleep as a mere necessity, but to indulge in it with all their senses – from hair to toe. Albin Ruf establishes the company in Rastatt/Baden-Wuerttemberg; the business focuses on producing “patented slats” and protective covers. 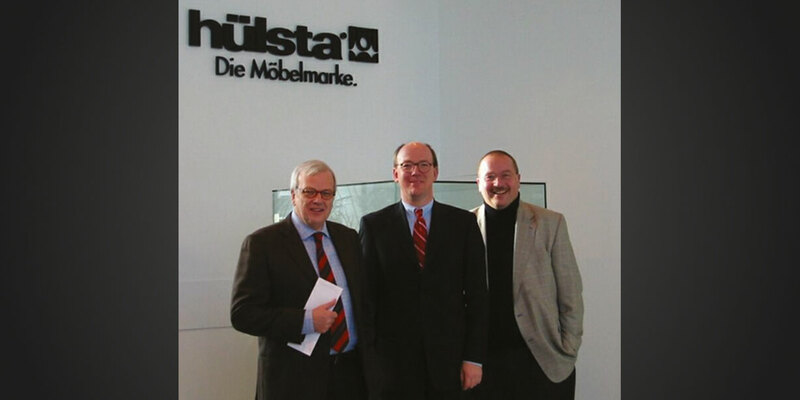 The name RUF becomes synonymous with high quality bedding in Southern Germany; the company has also started to produce mattresses in a second plant in Steißlingen near Singen/Hohentwiel. 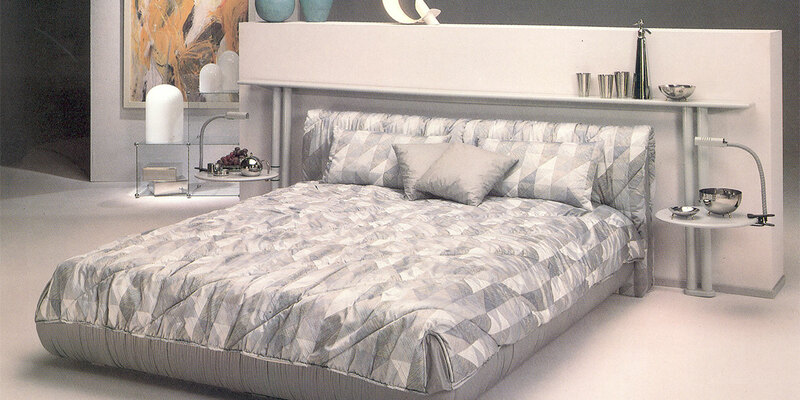 RUF enters production of French style beds and celebrates a resounding success series with “Happy Night”. 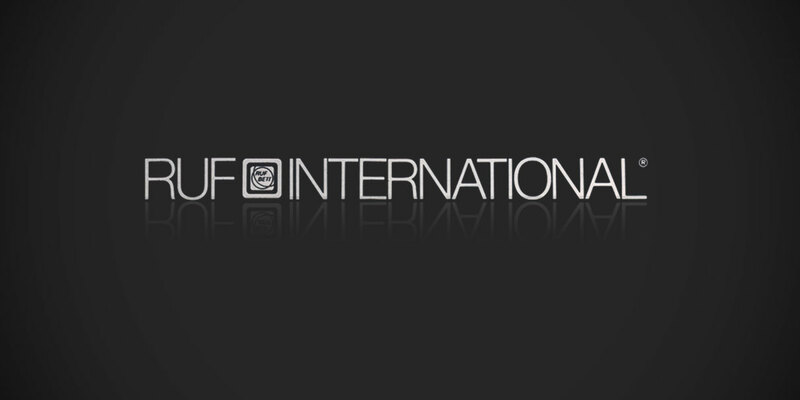 The company becomes increasingly international and changes its name to “RUF-Bett International”. 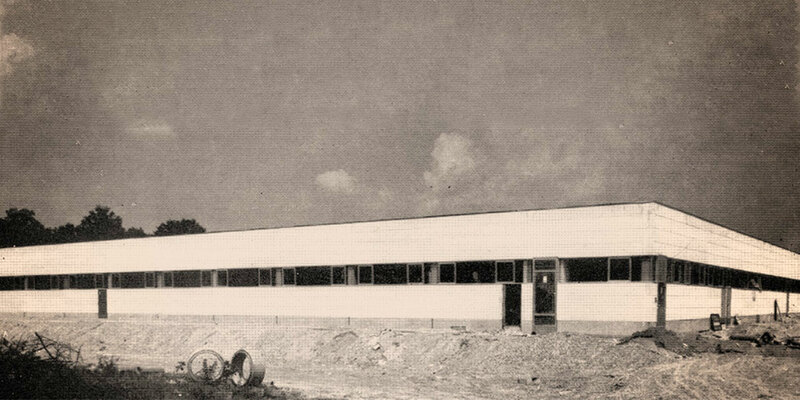 RUF has already established itself as market leader for French style beds; vigorous demand finally leads to the construction of a modern production facility at the Rastatt location in October 1973. 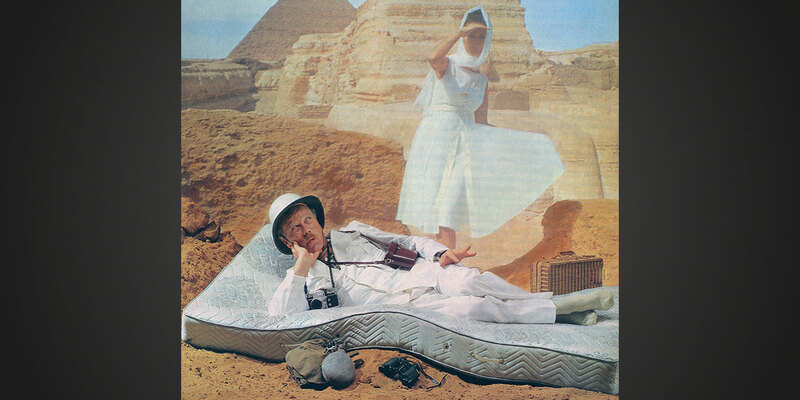 We enter the big era of the “JET bed” by RUF. In subsequent periods, this model group’s share in total revenues climbs up to 70%. The birth of the first ever system bed programme COMPOSIUM which is still successful to this day; first steps towards personalised sleeping. 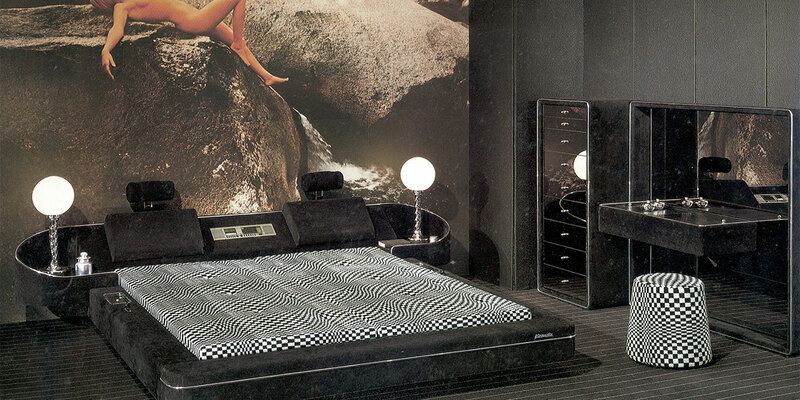 What the beetle was for Wolfsburg, was the “Momo” for Rastatt – one of the most successful upholstered beds of its time that keeps going … and going … and going (all the way into the new millennium). 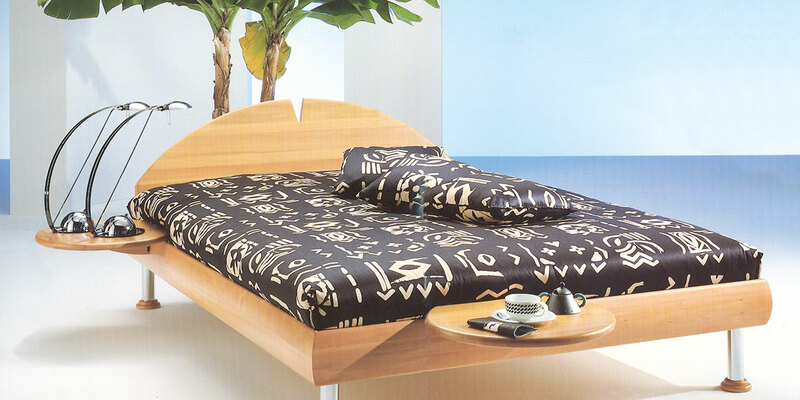 Imports, the solid wood wave, and futons are trend of the time, competing with the textile bed with its shapes and material mix. Right at the front: RUF|LOTOS. 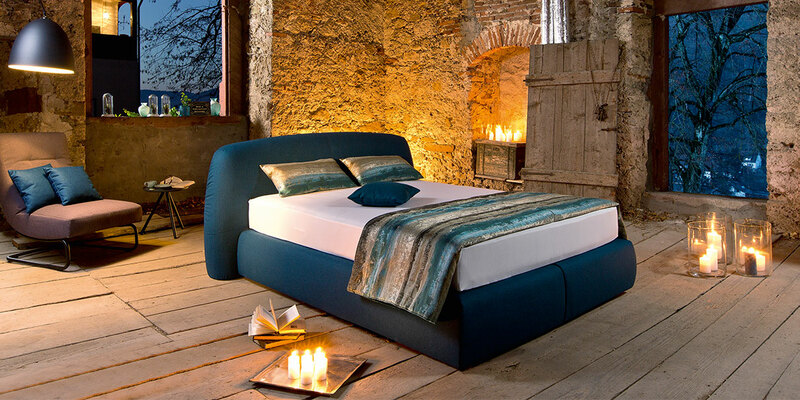 Redefinition of the RUF core competence: Transformation from upholstered bed manufacturer to a manufacturer of “products for pleasant and healthy sleeping”. 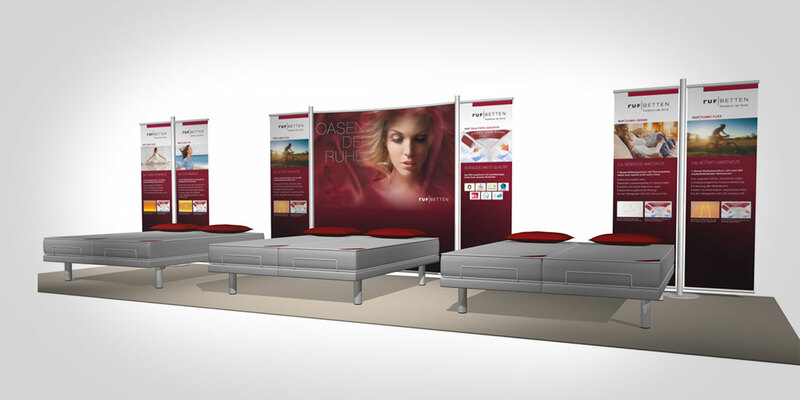 The MODERN LIVING product line is born; the successful NOVA system bed becomes synonymous with this line of models. 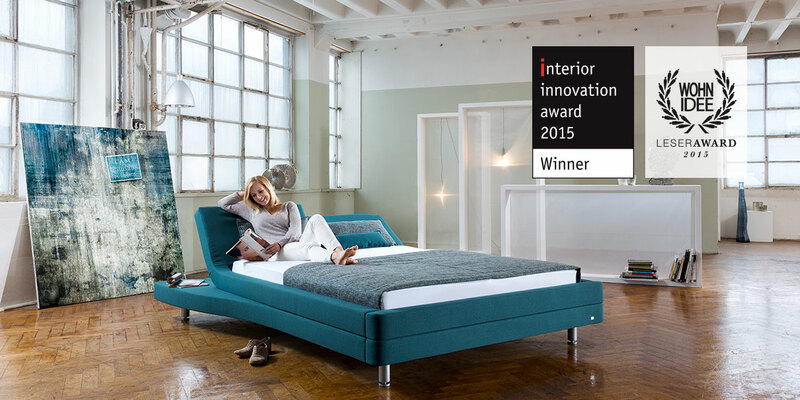 The “sit & sleep” collection becomes a new pillar – a modern piece of convertible furniture for sitting and sleeping. RUF|Betten is integrated into the Hüls group of companies that includes renowned furniture brands such as HÜLSTA itself, but also ROLF BENZ and PARADOR. 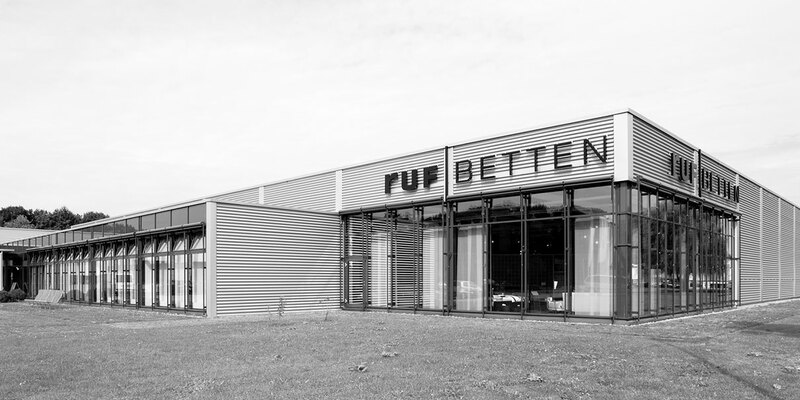 RUF builds and opened its new showroom in Rastatt; furniture dealers from all around the world are now welcomed and trained on the 2,300 sqm premises; the exhibition also serves as a consultancy centre for end customers. 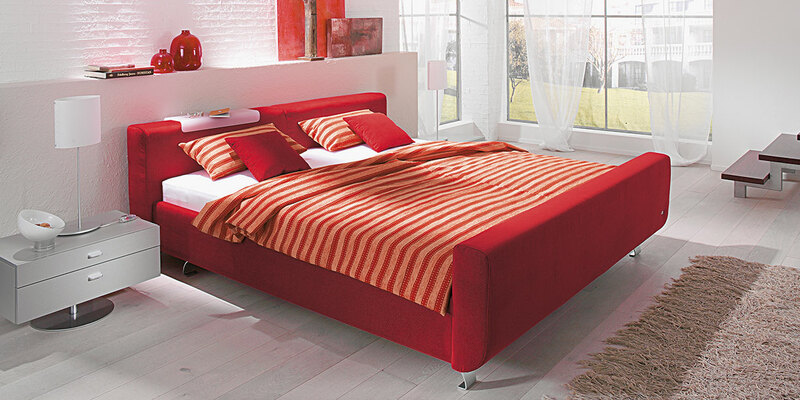 The first multimedia bed in the bedrooms – naturally, by RUF|Betten! 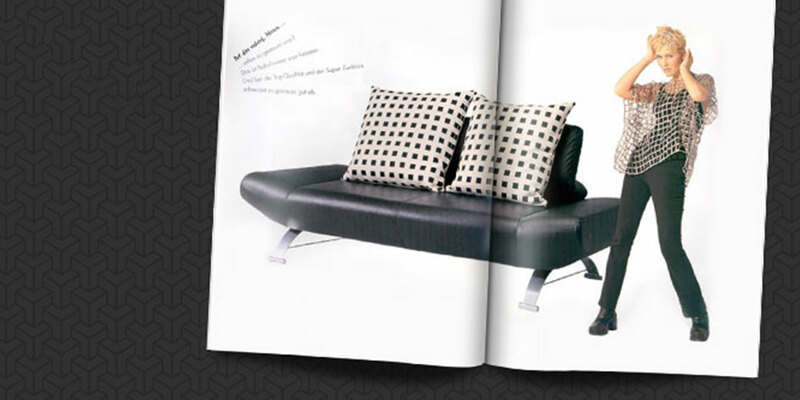 RUF|CINEMA provides a home cinema flair and turns more than the world of beds upside down at the IMM in Cologne. 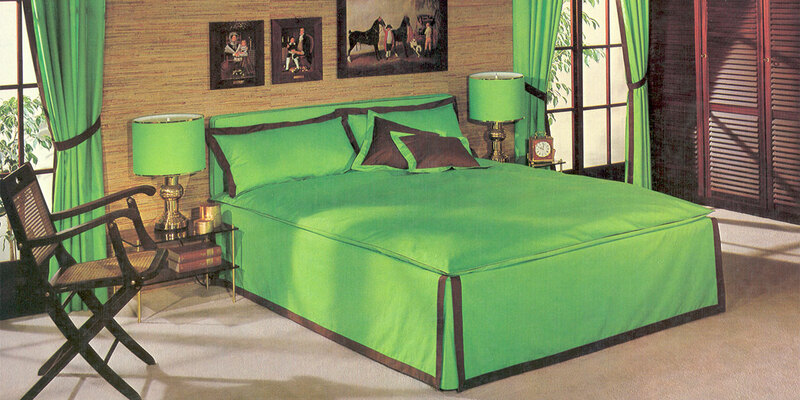 Trend researchers agree: Pre-assembled bedrooms are a relict of days past. The future is clearly in personalised sleeping arrangements. RUF|Betten launches its young CASA programme as early as 2004, generating more than 1,000 order within only a few months. 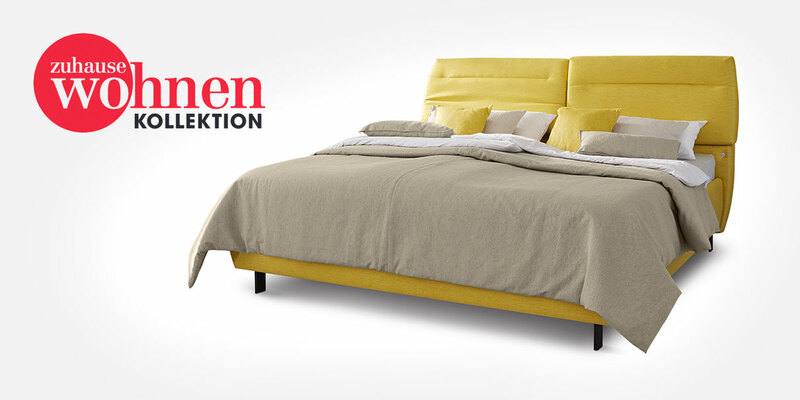 RUF|Betten wins its place in the mattress market back with the market launch of OASEN DER RUHE, a tailored sleeping system for every type of sleeper and maximum comfort. In the Top 10: RUF|Betten is now one of the most renowned living furniture manufacturers in Germany. The new RUF|VIDA programme embodies a sense of modernity and lightness. 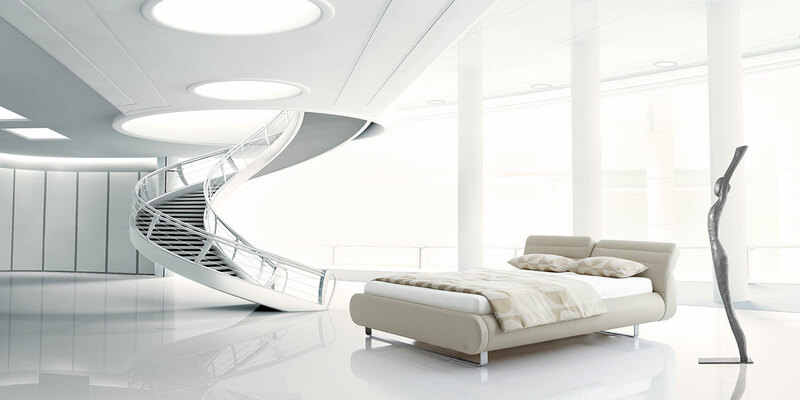 In line with the expressive bed design, it is presented in a futuristic environment. The box spring bed experiences a renaissance without equal. RUF|Betten responds to the market with a complete reinterpretation of this luxurious sleeping comfort and exceeds all expectations with VERONESSE. The popular actress Anja Kling becomes brand ambassador for the design line, and promotes the design corner at the POS until 2015. Victoria’s Secret says hi: The Angels from Cologne delight furniture customers from around the world under the moderation of Gundis Zámbó. Box spring that is invisible? With CASA CLX, RUF|Betten launches “box spring inside”, complementing its classical box spring line. Box spring conquers German bedrooms, and RUF|Betten expands its box spring portfolio with the PRIMERO programme in soft and romantic design language. The ZUHAUSE WOHNEN box spring collection comes on the market – a cooperation with RUF designer Sylvia Himmel and the Chief Editor of the interior design magazine ZUHAUSE WOHNEN. Award-winning: The design highlight of RUF|ENTRO (design: Prof. Stefan Heiliger) wins the “Interior Design Award 2015” and the reader award “WOHNIDEE Leser Award 2015”. Relaxation de luxe – as with ADESSO, all other box spring bases are now also available as a luxury version with fully-automatic adjustment. The course is set for the future. 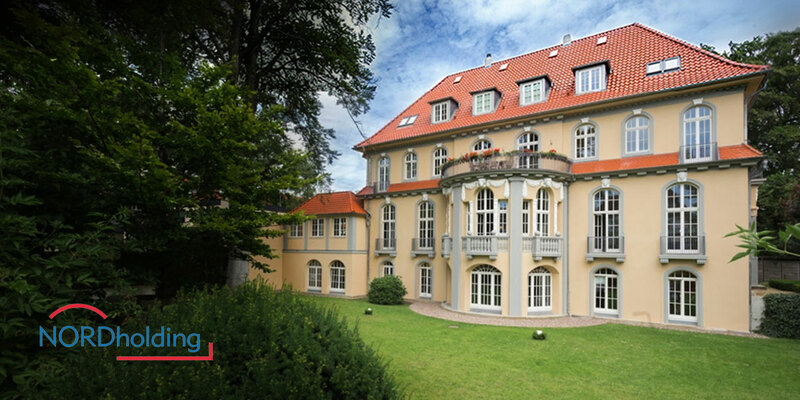 The HÜLS Group sells the company RUF to 100% to NORD Holding, Hannover – one of the oldest German holding companies that invests in successful medium-sized companies. 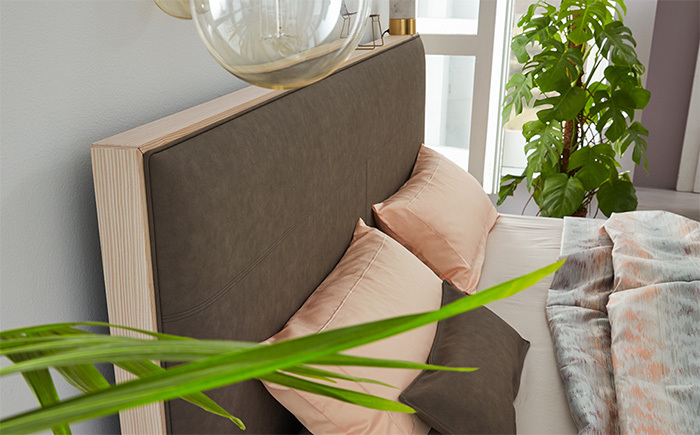 Urban-modern style with Scandinavian influences – this is the new box spring programme MIO, which is fully in line with the trend of “furnished nature”. With a very emotional design language, the designer Thomas Althaus combines organic and geometrical elements for the new RIVA box spring bed with the result of an unusual overall silhouette. The unique lying comfort of the RUF box spring beds with QLX bed base, has now been patented by the German Patent and Trademark Office.